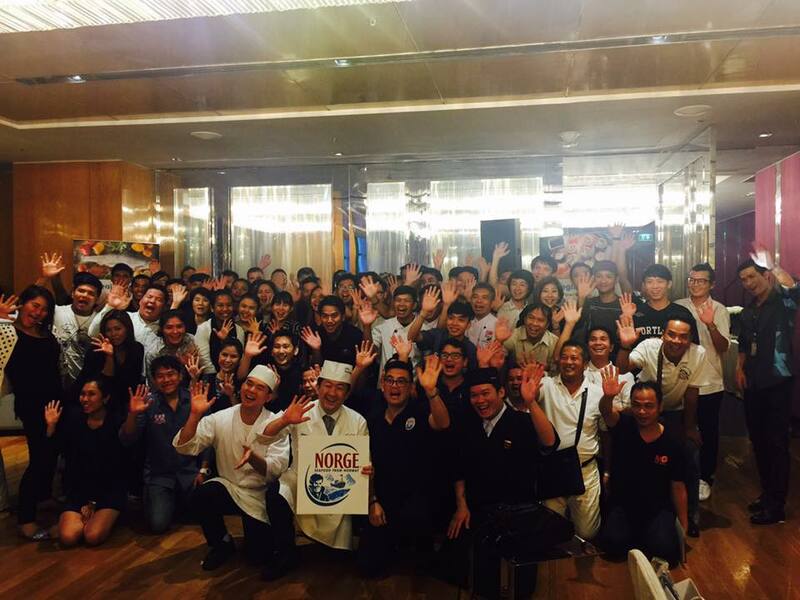 NSC 事業ータイですしセミナー開催。（11月）－NSC project Sushi seminer in Thailand. 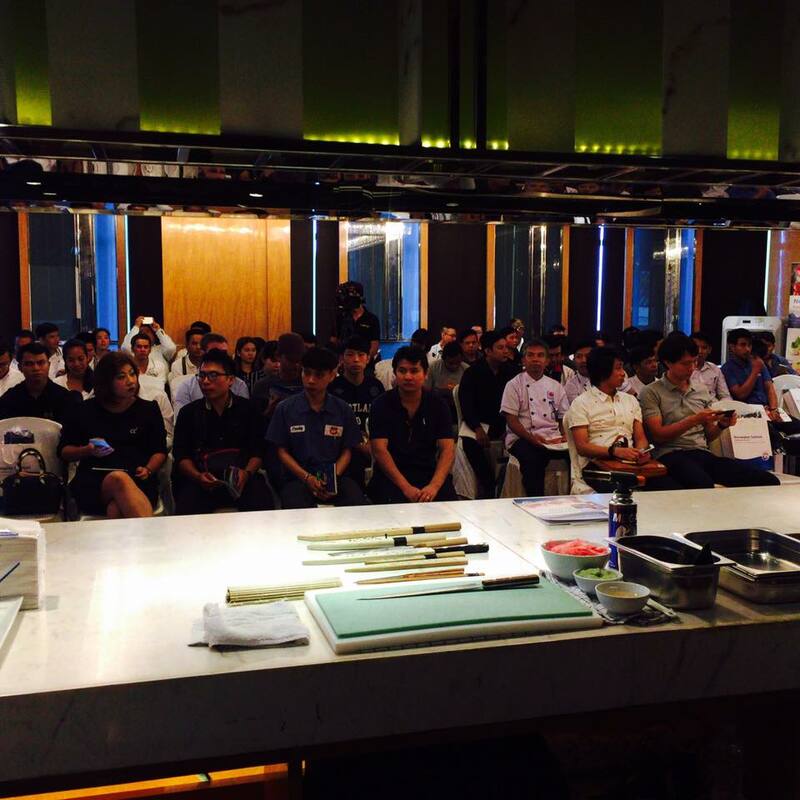 80 young sushi chef participated. All of them were very aggressive to learn sushi skills.